Rising oil prices in the early 70’s forced one business to close and another one to open. 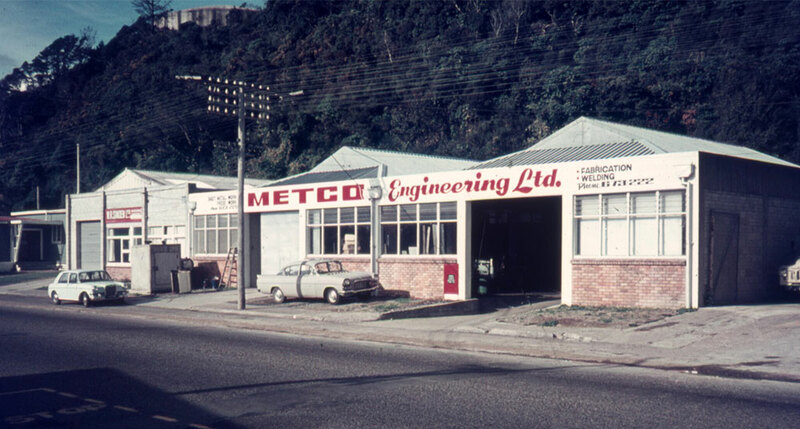 With experience in stainless steel fabrication and oil-fired heating products, Bill Hansen and Brian Francis saw an opportunity for a new sheet metal engineering business in the Hutt Valley – so Metco Engineering was born at 150 Eastern Hutt Roa, Taita. After about eighteen months Bill sold his sharing holding in Metco to Nigel Messenger. The majority of their work in the early years came from the car assembly plants, and they quickly established a reputation for quality and exceptional service. Their diversifying business was successful for over 30 years. After their number one customer was sold to a Chinese buyer in 2001 and moved off shore, they decided it was time for some new blood and a change of direction for Metco. At this stage the company was well established and had a great name in the Wellington area, which presented a perfect opportunity. 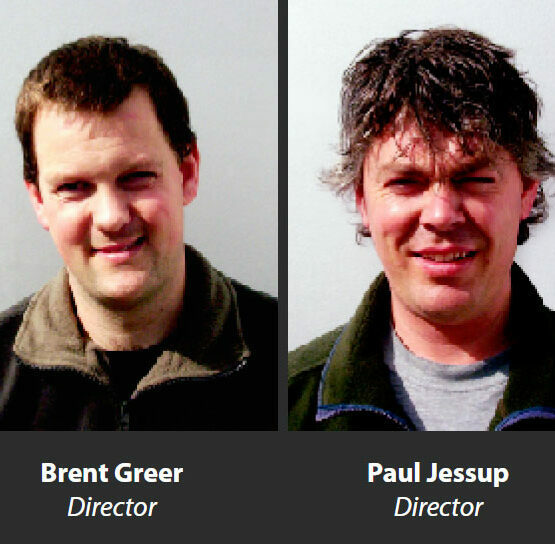 Brent and Paul took over the company, put their mark on it, and expanded it to new heights. 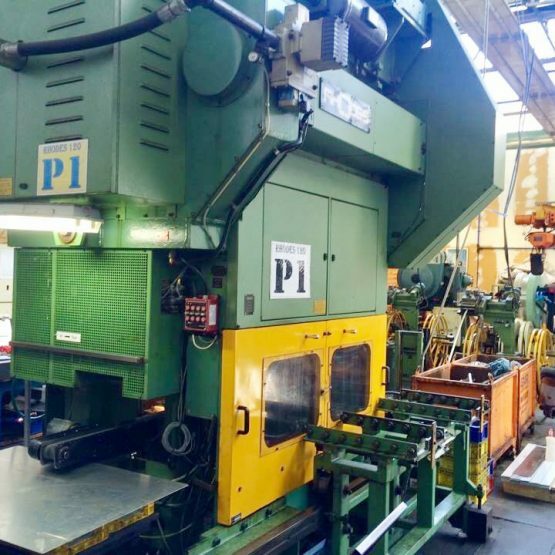 After extensive experience in other engineering companies, they sought to utilise the best practices they’d learned and invested in cutting-edge equipment to compete in the sheet metal market. Their strategy was to partner with customers to innovate or re-design products by finding cost-competitive solutions without compromising function or quality. Paul and Brent’s strategy worked, and Metco began steadily gaining contracts, including opportunities to supply global customers. This included window stays for a large international company – having successfuly competed against their Chinese factory on cost-effectiveness. 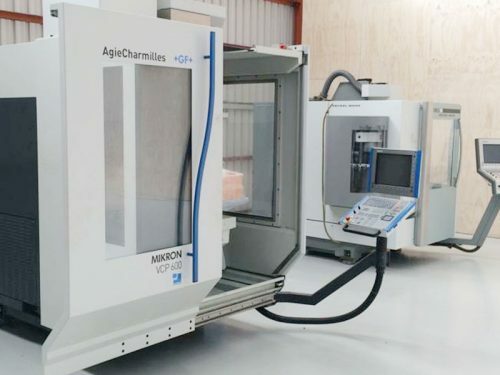 Metco expanded its capability to include a wide range of engineering processes and materials, growing into four specialist manufacturing sites. In 2011 Dexion Commercial began to look for key outsource manufacturers that could manage custom made steel furniture and shelving for the New Zealand and Australian markets. The Hutt Valley Chamber of Commerce, sponsored by Westpac Bank, hosted a ceremony showcasing “the best of the best in the Hutt Valley business community”. Metco won the Excellence Award for Manufacturing and Distribution. 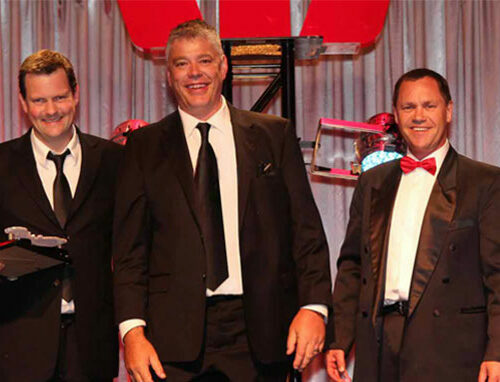 They also walked away with the Supreme Award – the top business award to be given out that year. With Perry’s closing shop, Metco’s offer was accepted to buy up and utilise their well established assets to serve their clients. This involved sorting and rationalising their stock, tools, and machinery and integrating these with what they already had. This enhanced their capability even more and helped to take Metco to a new level. Metco rationalised its multi-site operations and opened a new premises in Gracefield, creating a stronger synergy in its operations, now all managed under one roof. 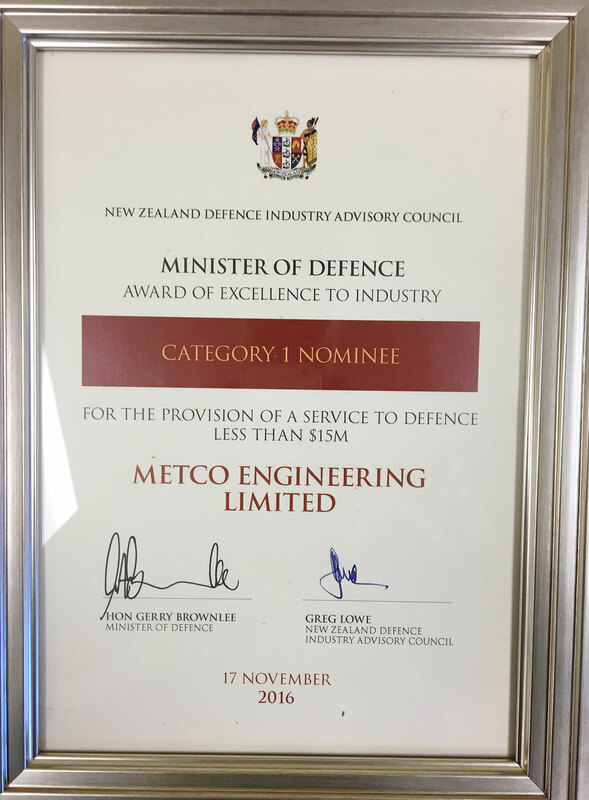 The Minister of Defence Awards of Excellence to Industry were established by the New Zealand Defence Industry Advisory Council (NZDIAC) to highlight and reward the contribution made by industry to Defence. Metco was nominated for the 2016 Minister of Defence Awards of Excellence to Industry and won this prestigious award. With the right foundations in place of technology, processes, and know-how, the company is looking to grow its product diversity, production volumes, and client base. Metco is expanding its international market with a full service complement – from concept and design to assembly and transport of products, with all stages performed in-house. 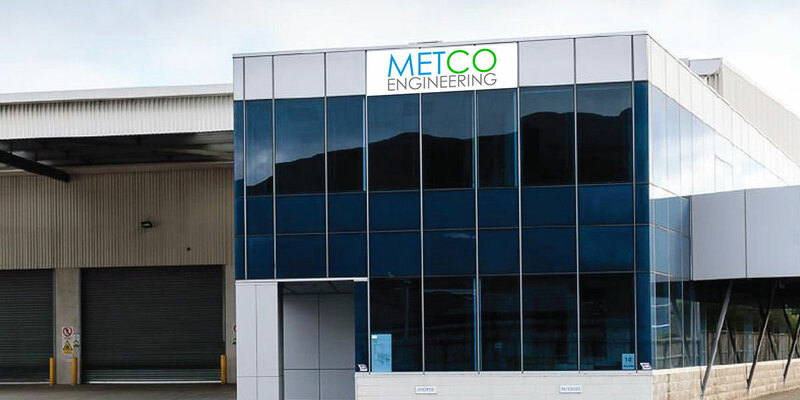 Continuing to invest in cutting edge capability, Metco offers a truly competitive edge in today’s engineering industry.